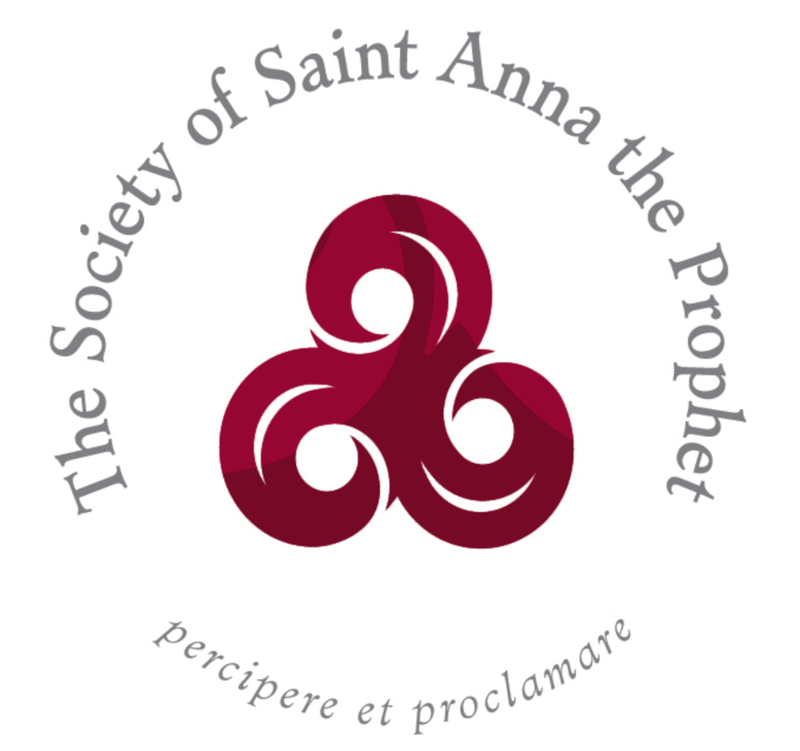 The Society of Saint Anna the Prophet (SSAP) is holding its annual Holy Eucharist and Vow Ceremony on Saturday, February 3rd, beginning at 10:30 AM at the Episcopal Church of the Epiphany. This service is s part of their annual Convocation on the Feast of the Presentation. All are welcome to attend. The SSAP is a vowed religious community of elder women, lay and ordained, in the Episcopal Church. Our mission is Godly aging and ministry to the old and young. Come and see how God is doing a new thing for those who are aging and seek a deeper commitment to Christ.